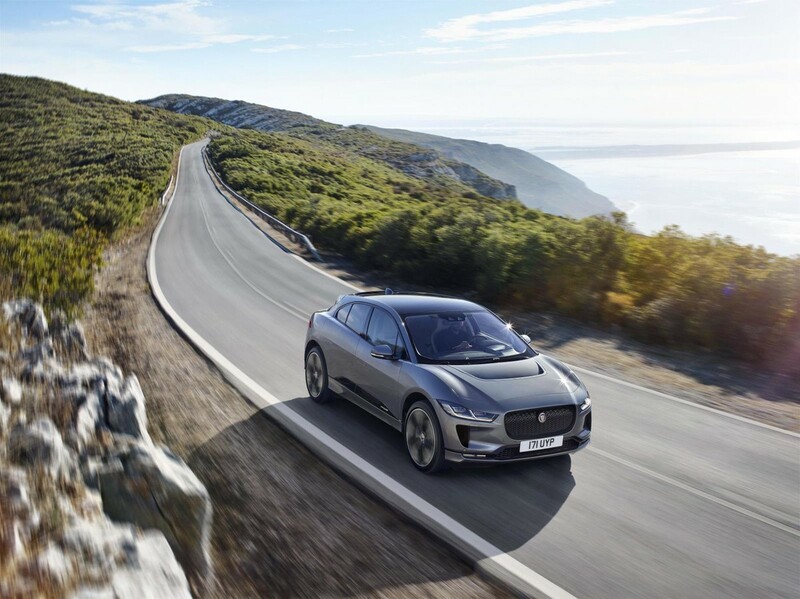 The I-Pace is Jaguar's first all-electric car, but as it has no proprietary recharging infrastructure in place in South Africa (where the newcomer will be launched in 2019), how does the Coventry-based premium brand plan to get the ball rolling and dispel doubts about range anxiety, charging station locations and reliability? When the I-Pace lands next year, it will have the largest range of any EV on sale in SA. 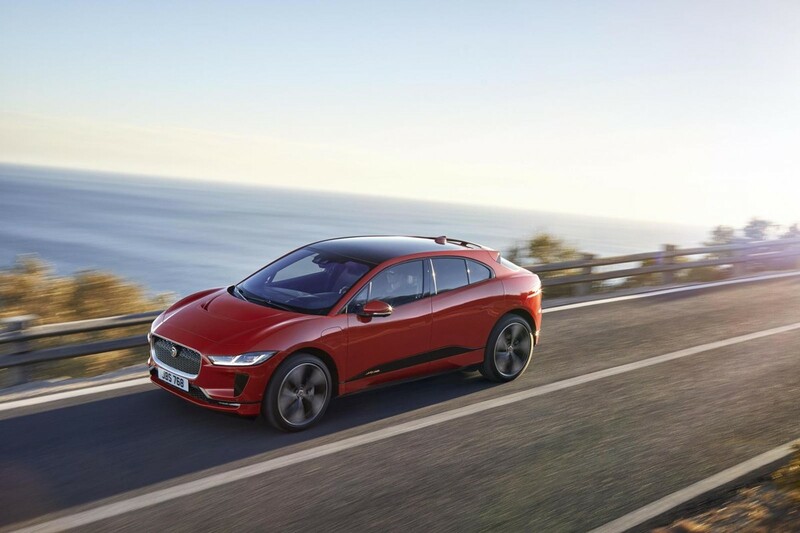 Jaguar Land Rover South Africa’s public relations officer Izak Louw confirms that the company has invested close to R1 billion in upgrades to dealer facilities in preparation for the arrival of the I-Pace and other electrified vehicles such as the new Range Rover and Range Rover Sport plug-in hybrid (PHEV) models. As a result, by the time the I-Pace arrives, 32 charging points will have been installed at all Jaguar Land Rover retailers. 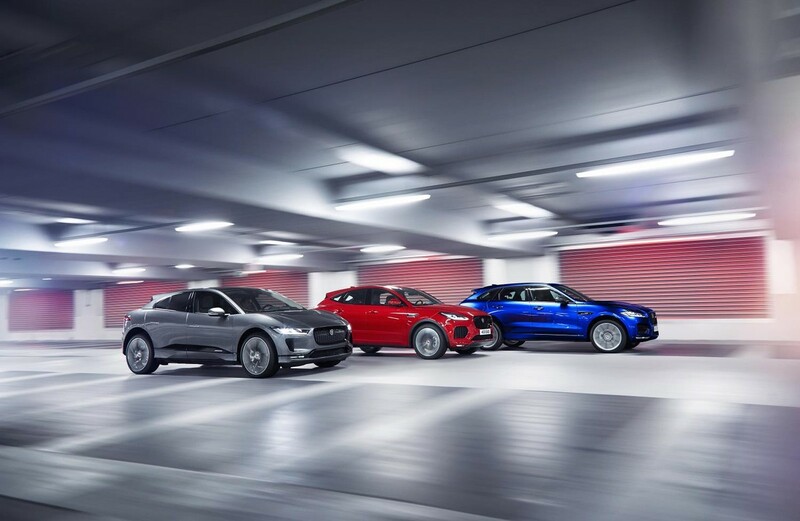 Britain’s largest vehicle manufacturer has already invested £15 billion (R247 billion) on products and new technology in the last 5 years and aims to offer some degree of electrification on every new Jaguar Land Rover model from 2020 onwards, globally. 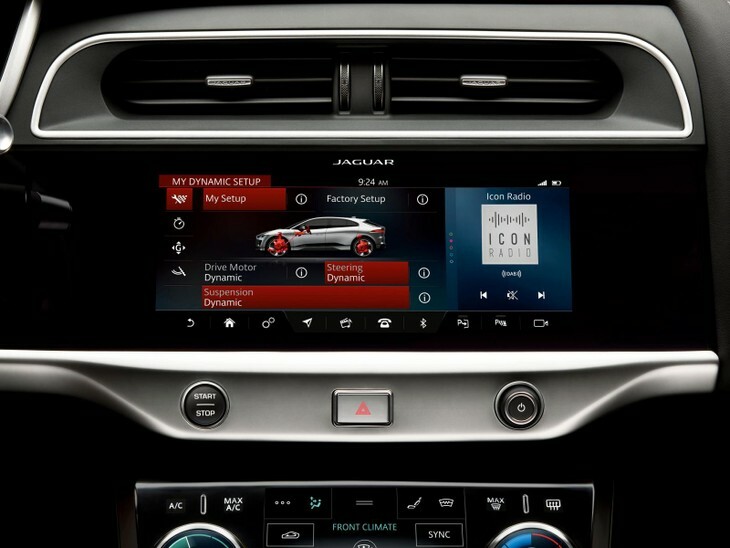 In preparation for the introduction to the South African market, Jaguar Land Rover (JLR) has engaged with government, energy providers, and the industry. The success of any new technology depends largely on demand, supported by infrastructure. 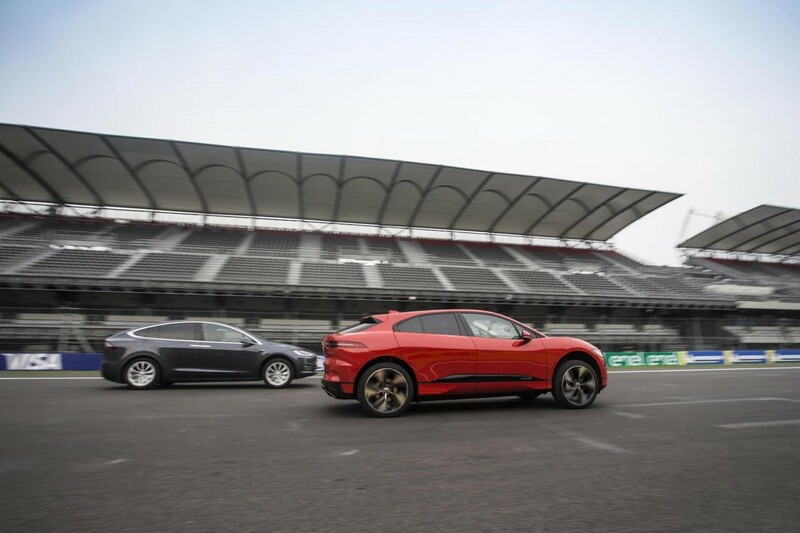 Jaguar showed off the I-Pace's speed by racing it against a Tesla Model X and winning. 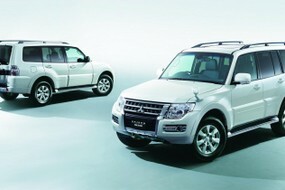 JLR is currently engaging with stakeholders on compliance and legal issues, but cannot comment further about this. 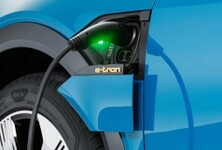 However, the company, along with industry partners like the Electric Vehicle Industry Association (EVIA) have lobbied for more favourable duty rates. 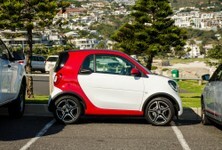 “Currently Electric vehicles do not benefit from trade agreements i.e. Internal Combustion (ICE) engines sourced from the UK have an 18% duty rate, but Battery Electric Vehicles (BEV) are subject to 25% duty,” adds Louw. Hiten Parmar of the EVIA says the processes that define local market introductions would be relative to the respective operating environment for electric vehicles across import duties, taxes, and incentives. 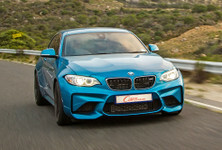 “Currently in South Africa, the status taxation of electric vehicles is not conducive for new model introductions due to the high import duty and ad valorem, which totals in the region of 43% and, as such, consumers are faced with additional costs within pricing of electric vehicles in South Africa,” says Parmar. The interior is original to the I-Pace featuring displays that help to get the most out of your electric range. EVIA says there is a collaborative effort within the respective industry stakeholders for a request to the International Trade Administration Commission (ITAC) of the Department of Trade and Industry for a reduction of the import tariffs imposed on electric vehicles. While there is no current local manufacturing of electric vehicles in South Africa by any manufacturer, there should ideally be a more favourable import tariff schedule for electric vehicles in order to grow the uptake of electric vehicles. “The high import tariff for electric vehicles is structured to protect a local manufacturing industry that neither builds nor assembles electric vehicles,” Parmar says, quite pointedly. 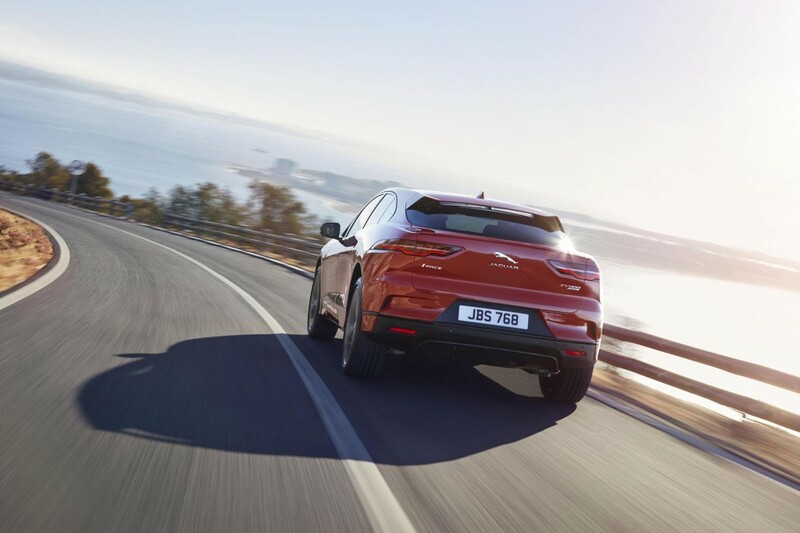 The I-Pace still needs to stand up to the inherent sportiness of the Jaguar brand, we eagerly await a full test of it. 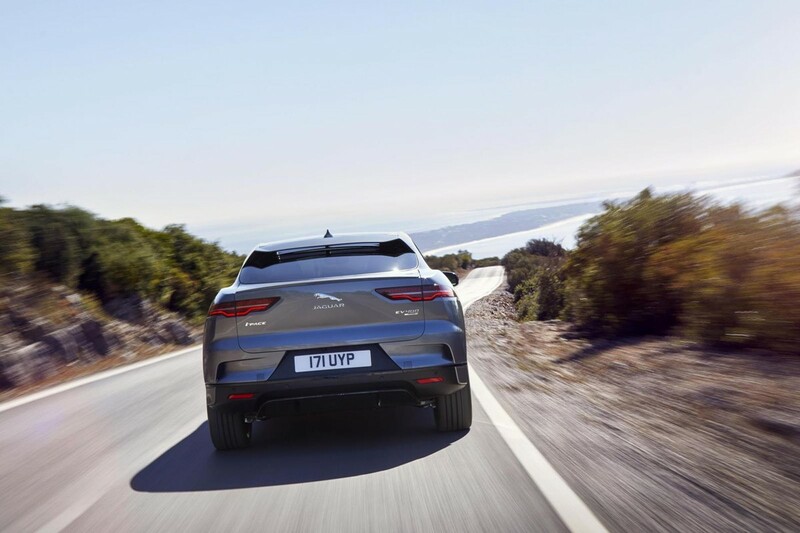 In the meantime, JLR says its biggest challenge with launching an electric car in South Africa comes down to 3 things: range anxiety, battery life, and infrastructure. Louw also believes that the likelihood of battery failure is driven by laptop and phone experience and some adverse EV publicity. “Jaguar Land Rover will offer an 8-year or 160 000 km warranty and is redeemable if the battery drops below a 70% state of health. 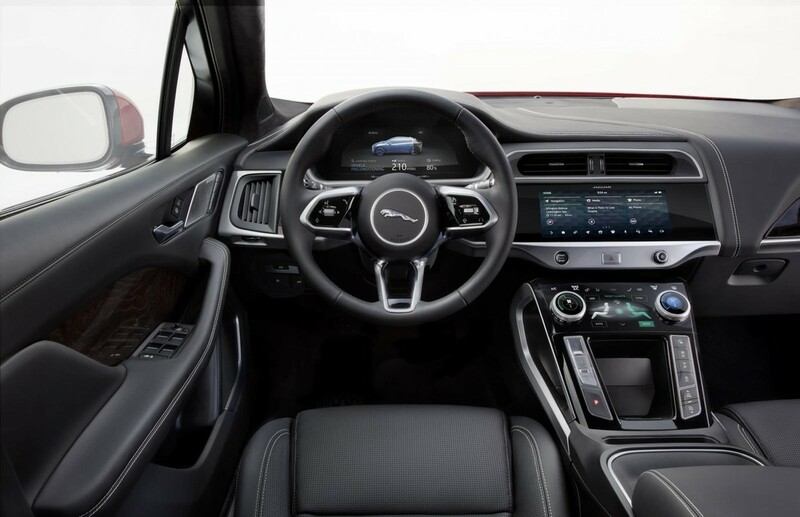 This warranty will provide total peace of mind to all BEV customers.” Comparatively, new Jaguar cars come with a 5-year/100 000 km warranty as standard. 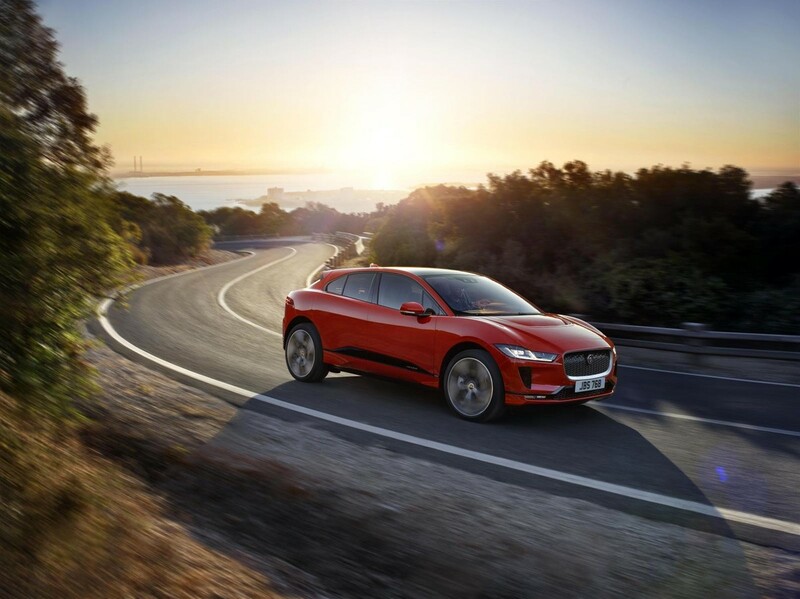 An 8-year/160 000 km warranty on the I-Pace is quite a statement considering all other Jags come with 5-year/100 000 km warranties. To address the infrastructure issue, the company is aware that consumers are faced with a disjointed public charging infrastructure, and will offer a robust home charging strategy backed up by public charging. The company is also in talks with numerous stakeholders on charging infrastructure, but cannot confirm anything at this stage. The 2 other local players, BMW and Nissan teamed up to provide dual charging stations (stations equipped with 2 different plugs) for consumers. 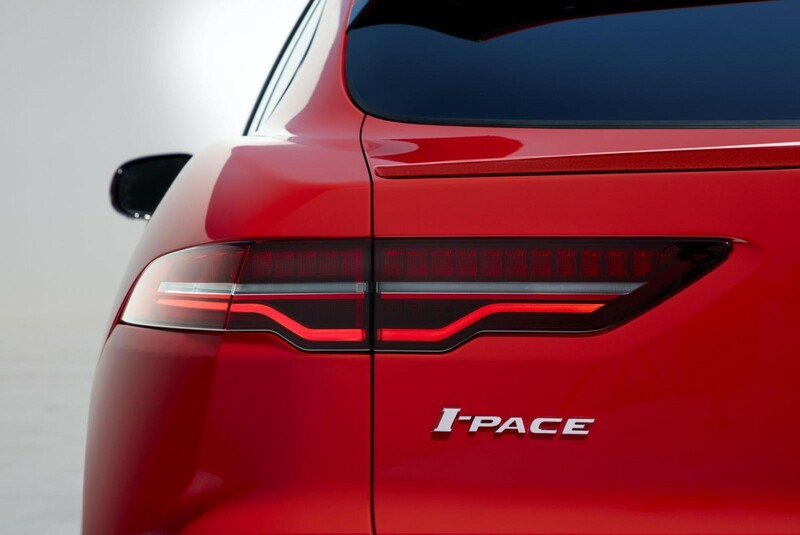 The new I-Pace is compatible with the BMW port and could theoretically be used by both BMW i owners and Jaguar I-Pace owners. 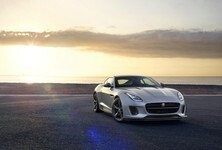 This means that Jaguar owners would have access to 86 charging points around the country. JLR says all its dealerships around the country will be ready for the I-Pace launch next year, offering full sales and service capabilities with charging facilities at all retailers. 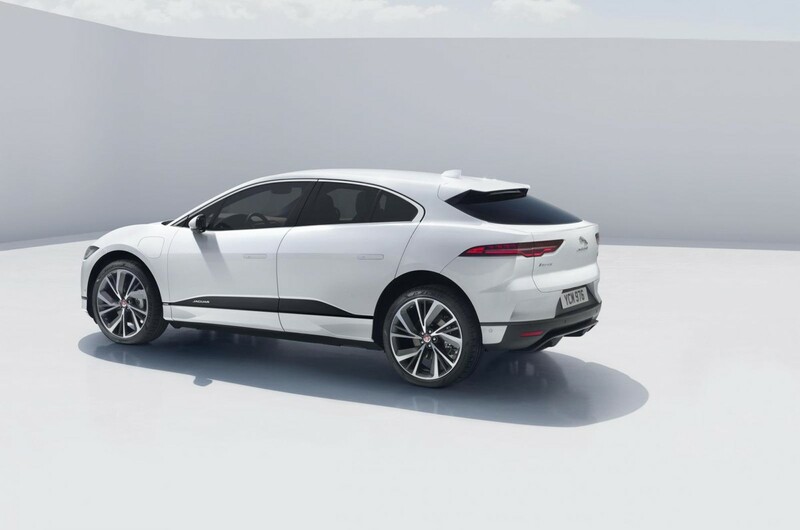 Louw says they have received “unprecedented levels of interest” for the I-Pace already and those who registered on the website will be contacted first to place their orders next year. 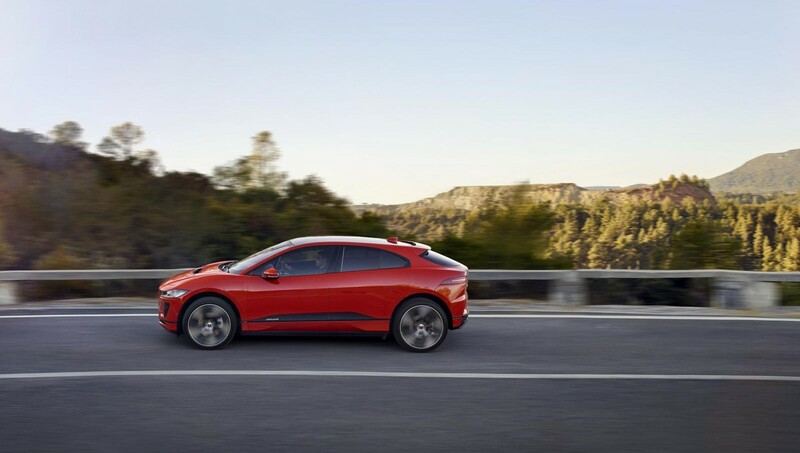 Pricing for the I-Pace has not been announced yet, but Jaguar has indicated that it will include an installed home charging solution.